The DuraHook shelf is ideal for storing paint cans, spray cans or bottles, oil cans and more. 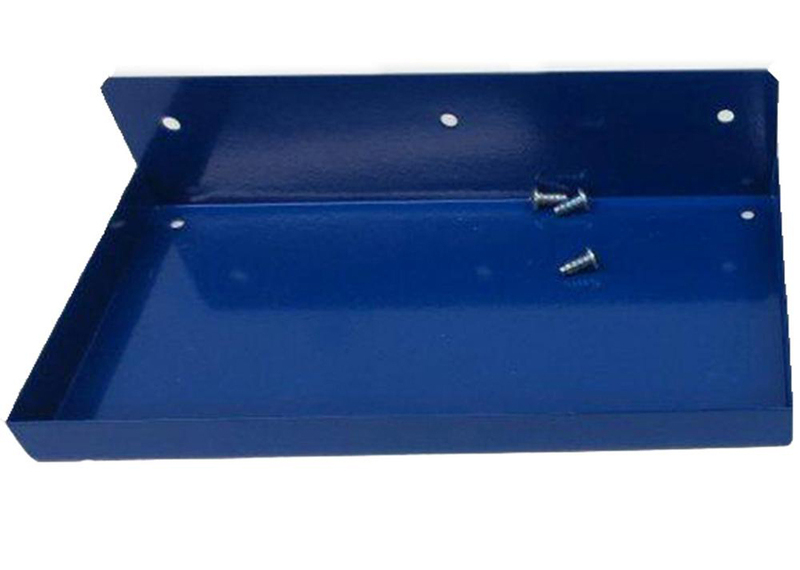 It allows you to store items on the pegboard so they are within grasp at all times. Shelf is 12"wide and 6"deep with a 1"front lip to keep items secure.